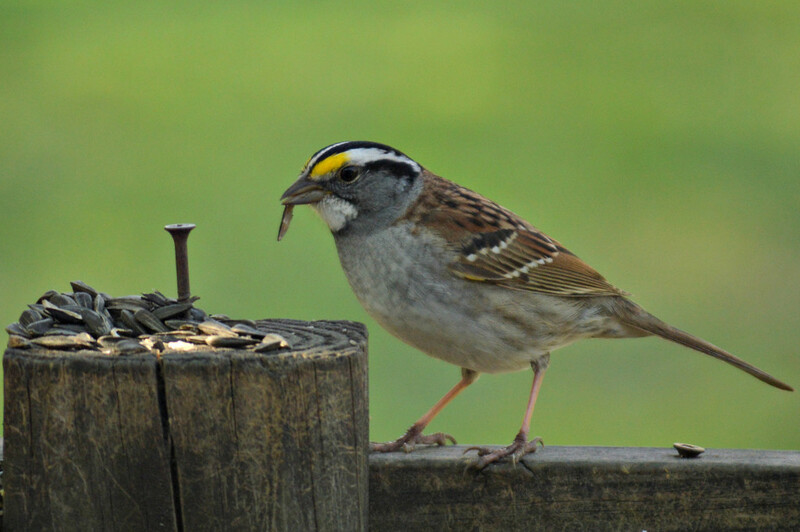 The White Throated Sparrow is considered a winter bird for my area, so hopefully they'll be heading to their summer home soon. Manual mode with autofocus. 55-200 lens. Editing consisted of straighten and crop in Ribbet.